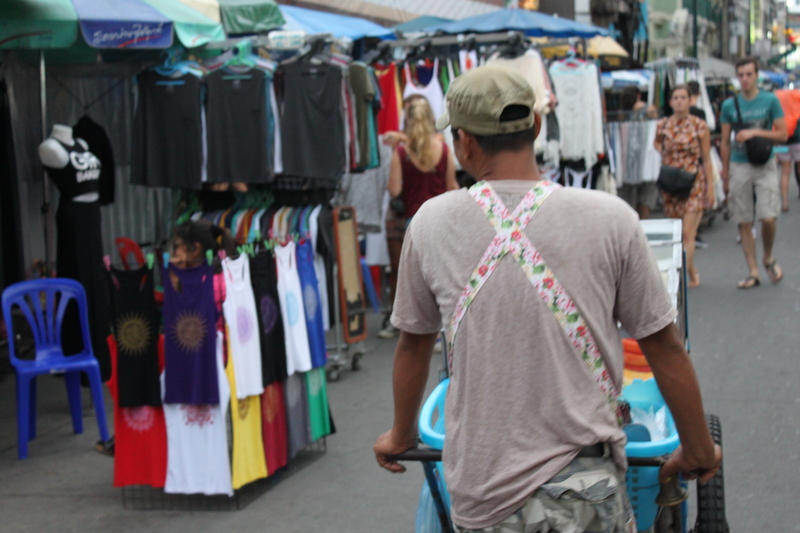 My perception of Bangkok was build up by the people around me. “Leave as fast as you can. Don’t waste your time there” was the main advice. The words dirty, pingpongshows and ladyboys would be dropped several times during those conversations. 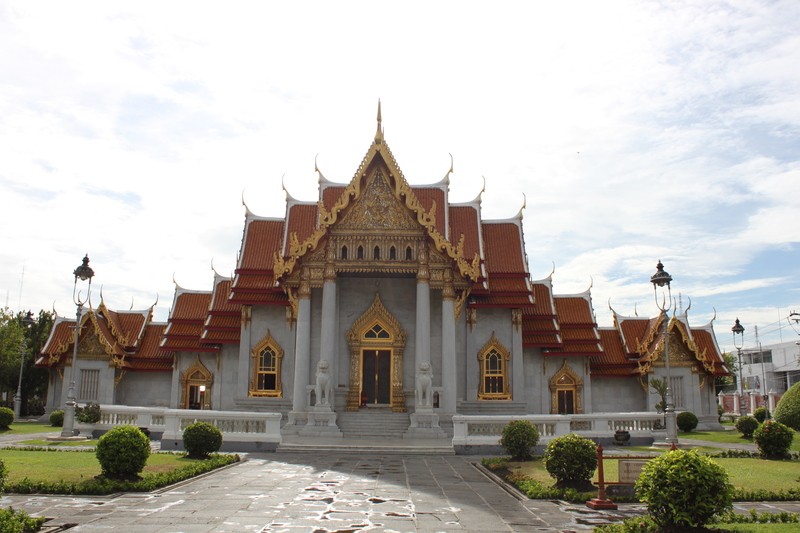 Bangkok was only the starting point of a beautiful trip through South East Asia with my best friend, so we kept our expectations of the city pretty low. A little cautious by all the advice, we decided beforehand to only stay in Bangkok for two days before heading North. Two days is defintively too short to form an honest opinion on a city. 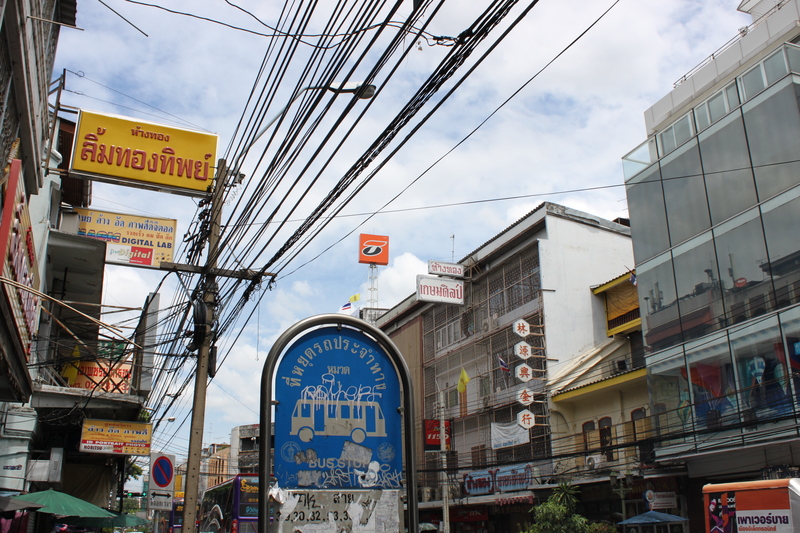 But yes, Bangkok was to the utmost dirty. It stank. There were so many crappy buildings, it felt like the city could crumble down any minute. Crossing the street was an art form in its purest. Salesman on every street corner tried to sell you something, and would not stop until they had at least asked you four times. And yes, we did get invited to pingpongshows. Still, something about this city grabbed me. When we took the bus, we witnessed a friendly busdriver sharing a cup of water with one of his passengers on a hot day. On Bangkok Railway Station, we saw a local woman feeding the streetcats that wandered around the central hall, most of them with no tail and the contours of ribs showing. We got the sweetest smile from our taxi driver when we gave a tip of only thirty cents. We met a local guide who pointed out that we got completely ripped off by our tuktuk-driver and then organised a proper ride for us. We met a Monk with a permanent smile on his face and the new iPhone five pressed in his hands. We talked with a local salesman that did not try to sell us anything, but instead gave us tips for the rest of our journey. We walked through narrow backstreets where we saw local women doing laundry while trying to give us the right directions via hand gestures. 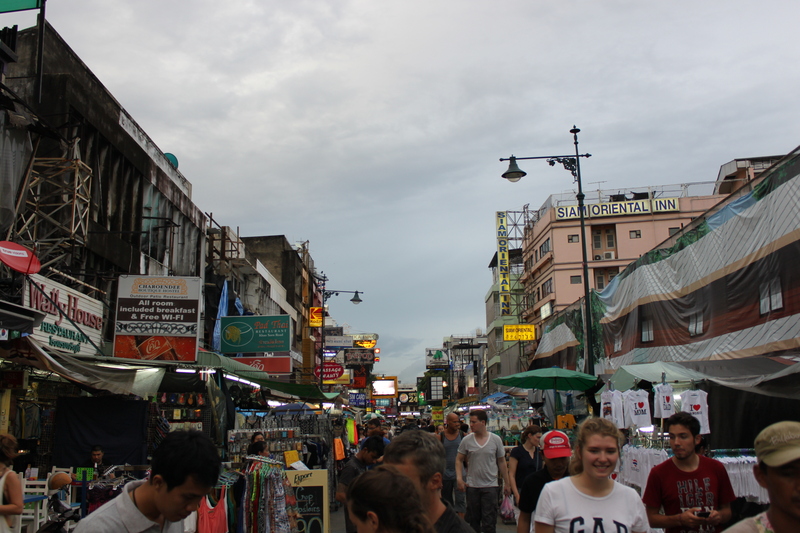 I’m pretty sure you need an entire year to discover Bangkok. Two days isn’t enough to give this city any justice. Two days isn’t enough to fall in love with this city. But it’s defintively enough time to fall in love with the people. 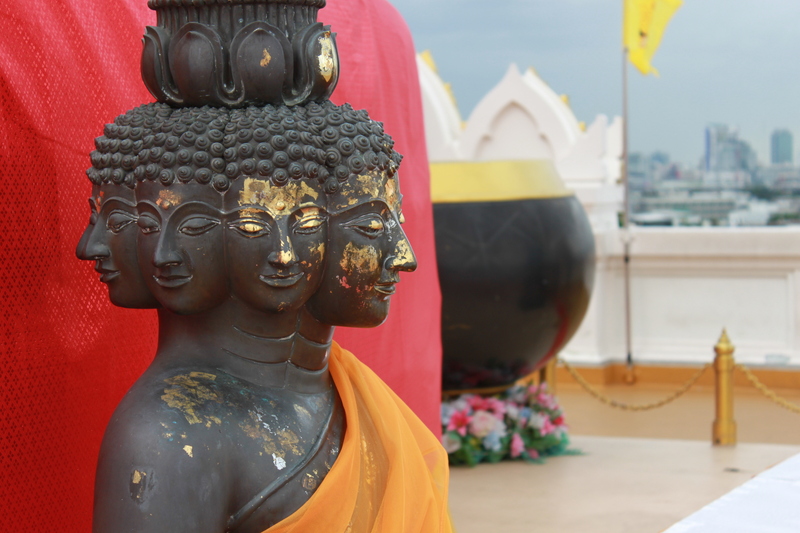 Bangkok is not in any way a waste of time, and I hope to come back someday.